I have just looked at my jobs.ac.uk wall-planner and realised that I’ve been in my new job for 6 weeks now! My feet have hardly touched the ground what with meeting new colleagues, writing lectures, helping students and completing administrative tasks all taking my attention. This is the first opportunity that I have had for a while to sit back and think ‘wow, I have got a permanent job, this is it, this is what it’s like to be a lecturer’! When starting a new job there’s always some chaotic and challenging times. It can be extremely hard work and sometimes self-doubt creeps in as most human beings are essentially conservative creatures and don’t like change. I am lucky in that getting this job had been my focus for so long that I haven’t doubted for a moment that I made the right move. But it’s so easy to become so absorbed in the day to day work that you forget to think about the bigger picture, about your ‘career’ as opposed to your ‘job’. It’s important to take time out to assess where your career is going. You’re probably thinking ‘she’s just started a new job, surely she can’t be thinking about a change already’, and that’s right, I’m not. But I want to make sure that everything I do in my working life is contributing to my long-term career development. One way to conceptualize this is in terms of CV building. For example, those 3rd year dissertation students I am supervising this year represent a new skill I have acquired, as does chairing that committee or designing that exam paper. 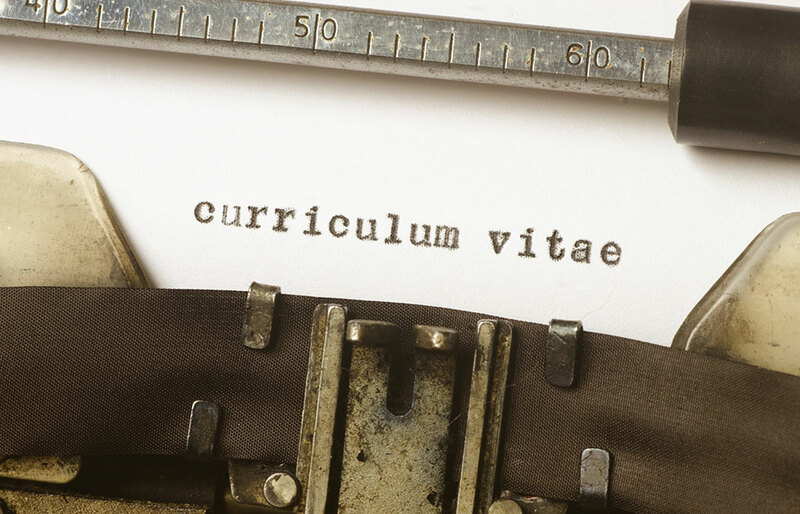 It’s easy when actively jobseeking to keep the CV up to date, but it’s important to do this when you’re planning to stay in a job for a while too. After all, by keeping tabs on your career progress it’s be easier to perform well in appraisals, probation meetings and promotion boards. So, from now on, as well as enjoying my ‘job’ as a lecturer I’m going to be thinking about my ‘career’ as a lecturer too, and doing something every day to build up my skills portfolio.